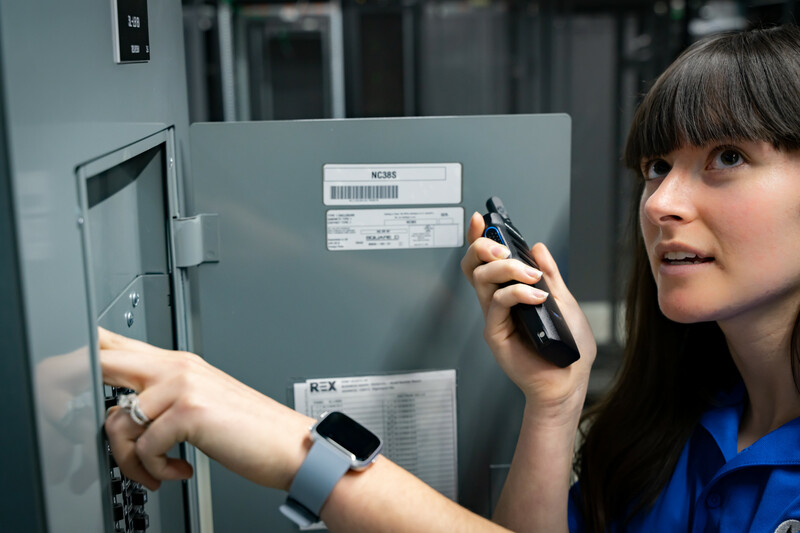 With two new additions to the MOTOTRBO portfolio, Motorola Solutions is delivering the future of professional two-way radios and repeater technology today. The new SL3500e portable radio is a study in contrasts that’s been designed for business users: It’s small but powerful, sleek yet durable. The SLR 1000 repeater also packs range-extending punch in a compact design. Let’s take a look at both products that represent the future of professional two-way radios and repeaters. 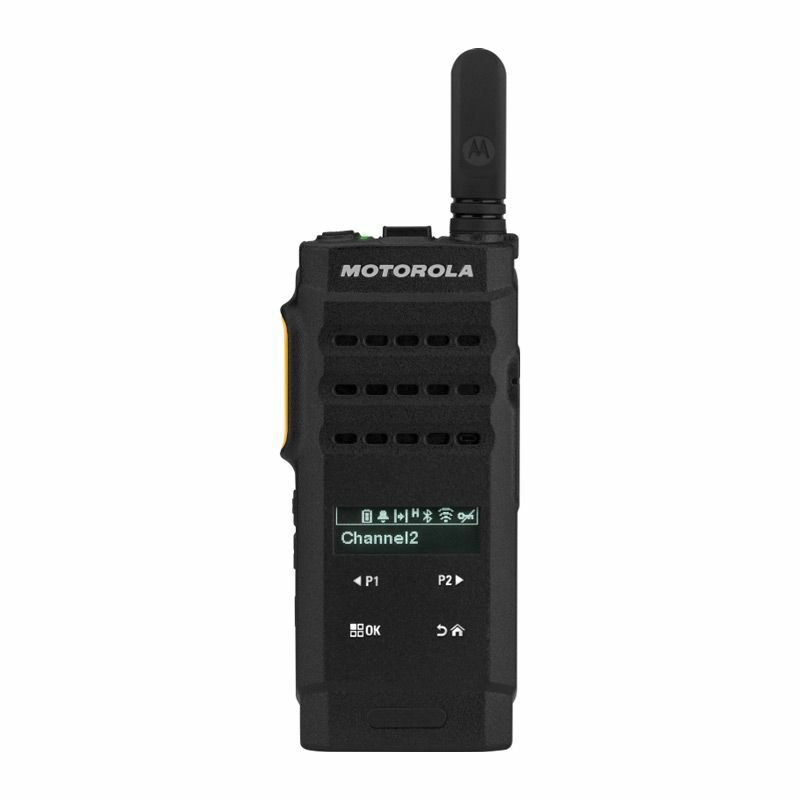 Motorola Solutions has rolled out a new APX 8500 all-band mobile radio with a host of new features aimed at reducing interruptions in everything from voice communications to software upgrades. 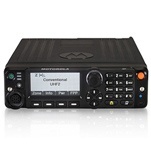 Motorola Solutions rolled out the new radio at the recent Association of Public-Safety Communications Officials (APCO) conference in Orlando, Fla. The new devices join the growing suite of Motorola mobile radios for business and public safety. The makers of DispatchPlus, our wide area network application for MotoTrbo radios, have been busy this quarter with some new features we’re pretty excited about, including private address book. The address book functionality allows private calls between MotoTrbo users and Motorola’s Wave Mobile Communicator. 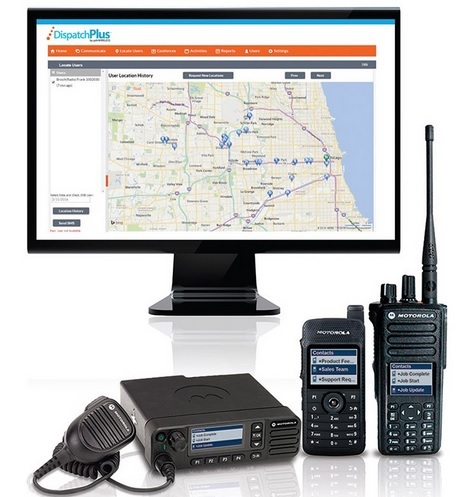 pdvWireless developed DispatchPlus as a go-to work management solution for dispatch-driven mobile workforces: The wide area network application gives dispatchers real-time information on drivers’ current location, route and communications, enhancing the power of MotoTrbo radios. The application’s existing features already have customers talking, including superior voice quality, private and group calls, and text messaging – all for less than the cost of a cellular plan. The chairman and vice chairman of pdvWireless are the co-founders of Nextel Communications, a legacy that gives customers confidence in the application’s effectiveness. The new functionality promises more of the same, so let’s take a closer look. A bluetooth speaker microphone is an excellent solution for keeping in constant contact with your mobile workforce while untethered from their vehicles. The best products deliver real-time communications wherever work may take users, saving time and ensuring safety, especially when seconds count. With the right solution, you’ll instantly enhance the effectiveness of your mobile radios without compromising on audio quality and reliability, making the devices a great addition to your communications solution, whether you work in public safety, manufacturing, construction, or another industry. Motorola's RLN6551 Long Range Wireless Kit with Vehicular Charger is a great option. This plug-and-play solution takes only seconds to set up. 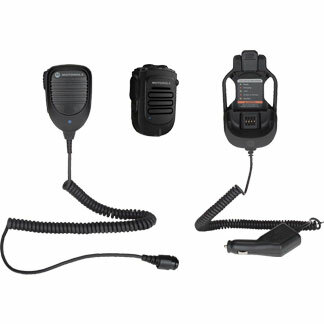 The RLN6551 includes the Wireless Remote Speaker Microphone with battery (RLN6544), the Mobile Microphone with Bluetooth Gateway (PMMN4097), and the Vehicular Charger (PMLN6716). To find the best fit for your mobile workers, whether they’re in the field or on patrol, here are some top features of bluetooth speakers mics to keep top of mind. This past year has brought more attention to the technology and equipment that police officers use than ever before. With both public officials and the general population pushing for better technology, it is becoming a vital piece of any public safety strategy. In response to this growth in demand, Motorola Solutions has launched a new body camera for police - the Si500 Video Speaker Microphone. Is this new camera the right fit for you and your department? Read on to learn everything you need to know about the Si500! Perhaps one of the greatest achievements in this decade is the rate of innovation when it comes to technology and communication. Ten years ago, most people were communicating via landlines and conference calls around long corporate tables. Today, we communicate on the go. We aren’t tied to a desk or a cord anymore - we can communicate at the touch of a button, video chat via your phone, and share digital files instantly. As communication continues to evolve, there are new and exciting products hitting the market every year. The goal is to help people communicate better, whether they are in schools, factories, police stations, hospitals, or anywhere else in the world. We wanted to highlight one of these new and innovative communication solutions - the EVX-Link from Vertex Standard. Read on to learn everything you need to know about this new device!